For us, a mark of a good Mexican restaurant in the US is how they prepare pork carnitas. 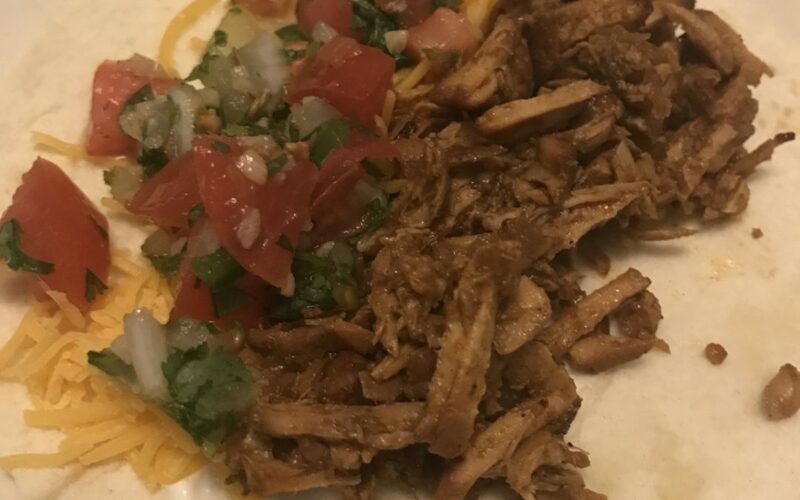 Recently we have had trouble finding good carnitas so I decided to make them myself. My first attempts were not successful in the crock pot. While tasty, they lacked the texture. You know that crispiness goodness on the edges and they tasted bland to me. 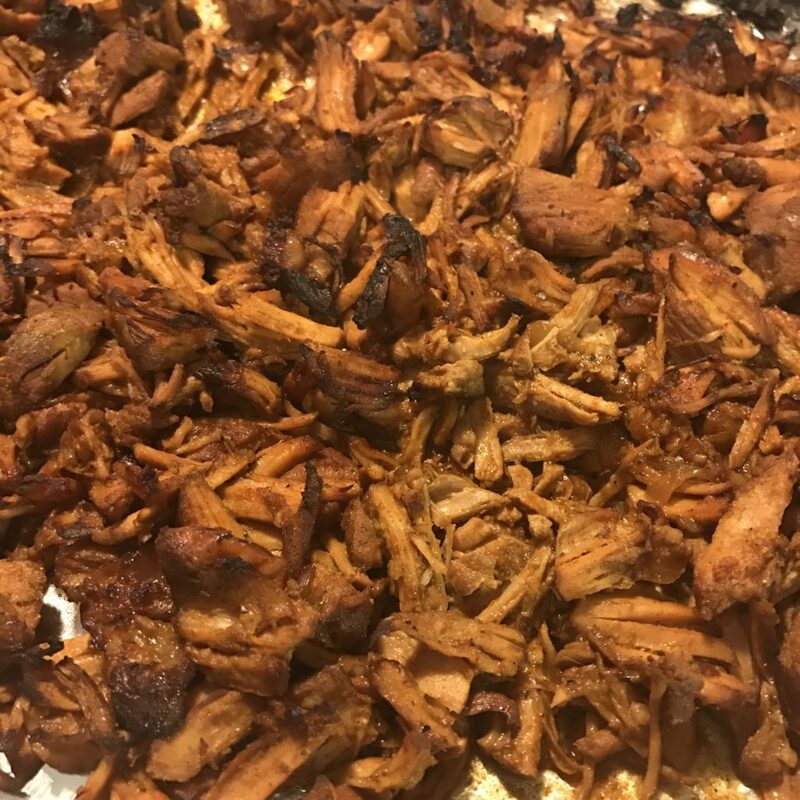 The key to success with this recipe outside of the beer and chiptle spice is browning the meat before it goes into the slow cooker then once it is done, spreading it all out on a baking sheet crisping under the broiler. Add warm tortillas, shredded cheese, sour cream, lettuce, and salsa, perfection! Add the pork and sear on each side until browned then transfer to a slow cooker. Add the remaining ingredients to the slow cooker, and combine well. Use a fork to shred the meat into bite-sized pieces. Transfer pork with a slotted spoon to a baking sheet. Place the sheet under the broiler for about 5 minutes, or until the edges of the pork begin browning and crisping up. Remove the sheet from the oven, then ladle about 1/4 cup of the juices from the slow cooker evenly over the pork. Broil for an additional 5 minutes to get the meat more crispy. Then remove and ladle an additional 1/4 cup of broth over the crispy pork.